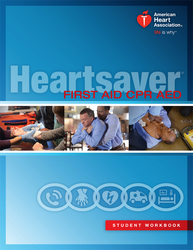 AmeriMed CPR Training offers several American Heart Association® CPR certification courses. AmeriMed CPR Training is a Sharp Healthcare approved training provider. 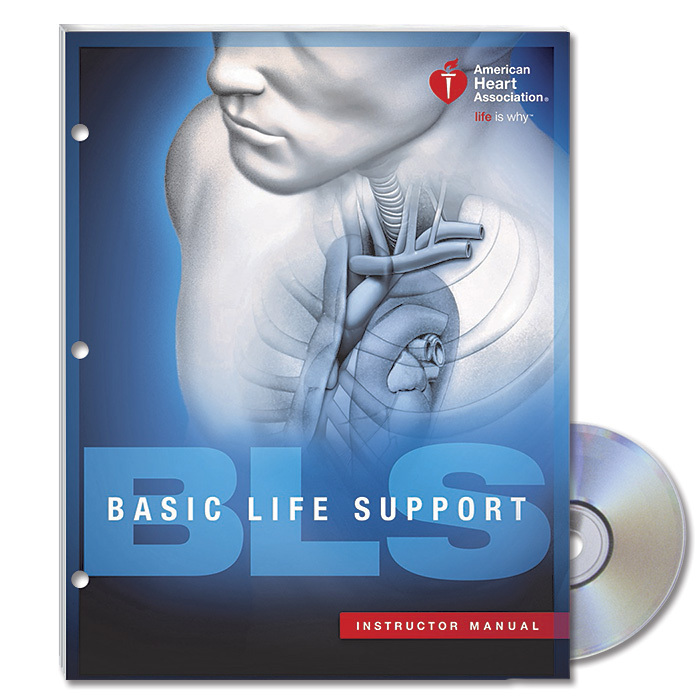 Formerly known as BLS for Healthcare Providers. 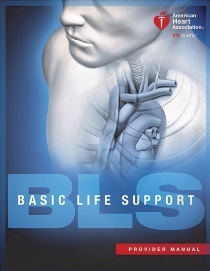 Healthcare staff & students and dental care staff & students are typically required take BLS for Providers. Heartsaver courses are for lay rescuers (NON-healthcare professionals / students). Our Heartsaver courses include CPR for adults, children, and infants. Your employer / school may specify that you obtain a certificate issued from the American Heart Association. Please verify with them if your certificate MUST be from the American Heart Association. For those who would like to teach CPR & First Aid to their friends, family, co-workers, fellow students, etc. Childcare Providers can certify their assistants, the children’s parents, and their peers. American Heart Association (AHA) course completion cards are now digital and are issued electronically the first business day after class. You will also receive an email from AmeriMed CPR Training with additional information regarding the eCard claiming process. Once issued, you may download, share, and print your eCard.